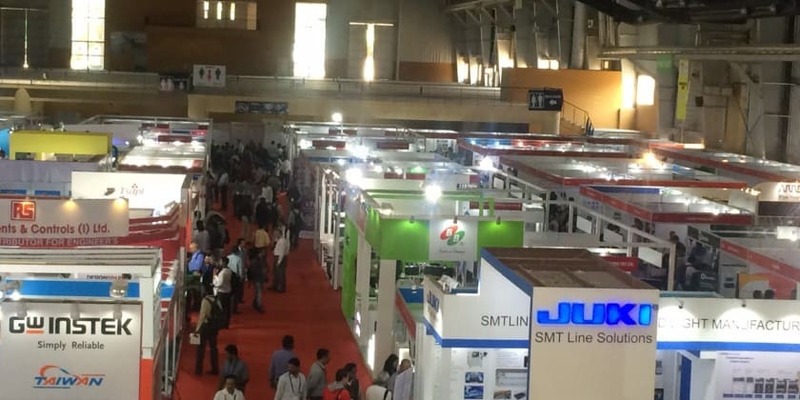 NEW DELHI: AstTECS has announced, that the company will be showcasing emerging and innovative portfolio of enterprise telecom and IP PBX solution at India Electronics Week 2017 scheduled to be held from March 2-4, at BIEC. At the IoT Pavilion I-16, AstTECS will be demonstrating cutting – edge collaboration solution with newer technologies & applications, such as: Internet of Things (IoT), automation and surveillance solutions. “As collaboration becomes more ubiquitous, smart device utilization and connectivity of devices would continue to expand, paving way for increased convergence,” said Dr. Devasia Kurian, CEO, *astTECS. “We have enhanced our portfolio with solutions that provide seamless connectivity, security and automation, as we believe that IP PBX is emerging as the centre piece of work flow automation application and addition of IoT devices for monitoring & control and establishing coherent enterprise connection, will be the key transformation for future, he added. With strong focus on customer needs, AstTECS solution serves users across the globe and the company continues to leverage its strong capabilities in product innovation, helping enterprises and SMEs capitalize on latest in technology and adapt to customer’s communications requirements and evolving market opportunities. AstTECS offers the most comprehensive, integrated and compelling telecom infrastructure solution based on Asterisk platform that are feature rich, helps improve consistency & performance and creates a scalable, stable and resilient communications network that optimizes value. AstTECS to demonstrate IoT & Surveillance Integration with IP PBX 4.75 out of 5 based on 4 ratings. 4 user reviews.